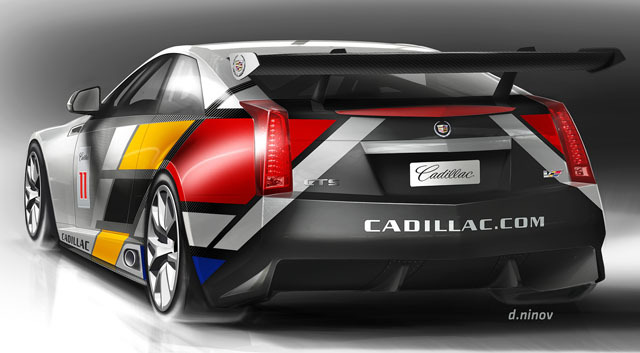 Cadillac has announced that they will get back to SCCA World Challenge races in 2011 with Cadillac CTS-V Coupe. 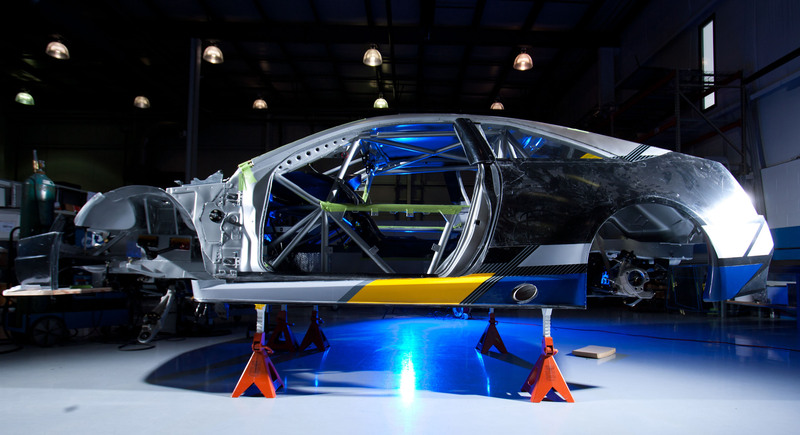 Caddy is working with Prat & Miller motorsports engineers on this racing coupe in order to fit series’ technical requirements, but the aim is to maintain as close to production components as possible. 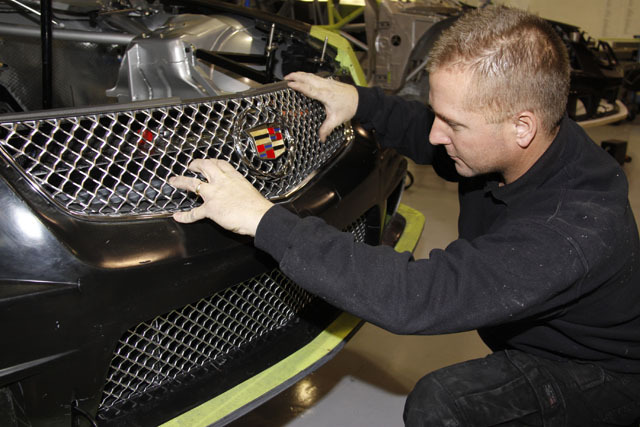 Cadillac CTS-V is powered with 6.2 V8 engine which develops 556 HP.